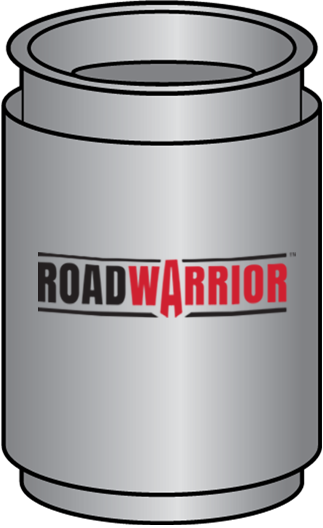 Risks of Re-manufactured Diesel Particulate Filters | Roadwarrior Inc. Risks of Re-manufactured Diesel Particulate Filters – Roadwarrior Inc. While a re‑manufactured (re‑man.) DPF may appear to be a cost effective option, it is important to be aware of what exactly a re‑man part is, as well as the potential hidden costs and risks that come along with these parts. 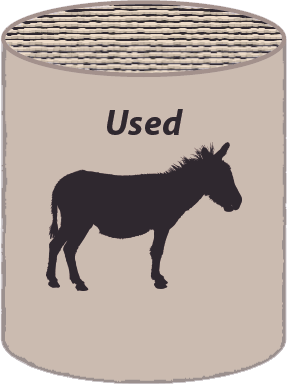 What many people don’t realize is that a re‑man DPF is simply a used DPF that has been cleaned and is being re-sold. You are essentially paying a premium price for a DPF cleaning. On the surface most re‑manufactured DPFs appear to be the same as any other DPF, the problem is you can never know the condition of the DPF core. In many cases the core of a re‑man DPF has been heavily used and could already be compromised or close to the end of its usable lifespan. 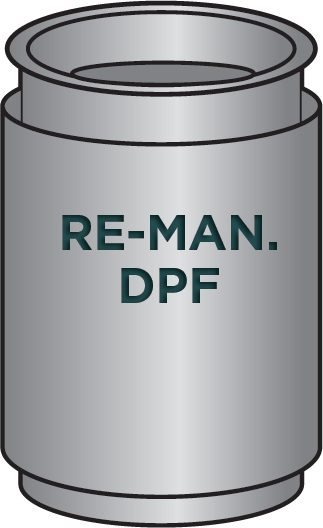 So while you may save on the initial purchase of a re‑man DPF that savings, and more, will quickly be eroded when the part fails and needs to be replaced, often after just a short time in use. Cleaning a DPF will cost a fraction of the price of a re‑man part and provides the same end result. 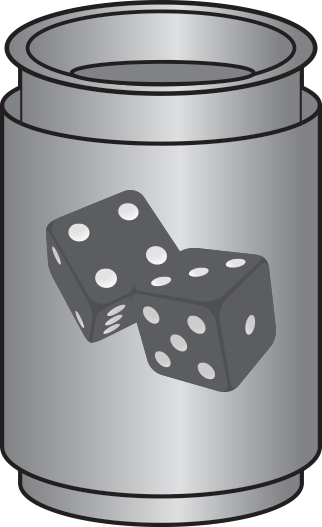 When you know the service life and history of a DPF core, it is best to avoid exchanging it for a re‑man part. Roadwarrior DPFs make an ideal spare/swing unit, during cleaning, keeping your trucks on the road and avoiding costly downtime. When a DPF cannot be cleaned and needs replacing, it is worth the investment to buy new. Roadwarrior DPFs are always newly built and do not have core charges. Our DPFs have undergone extensive testing and are guaranteed to work just as well, if not better, than a brand new OEM DPF. Don’t gamble with a re‑man. 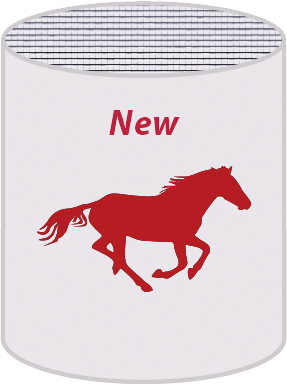 Get a new Roadwarrior DPF.